Notifications are delivered by voice call, text message and email to those who have signed up to receive notifications. These notifications are intended to inform residents and visitors alike about incidents that could impact them. Working together, we can take proactive steps to build a safer and more resilient community. We also invite you to download the Prince Rupert Mobile App from the Google Play Store or the Apple App Store. 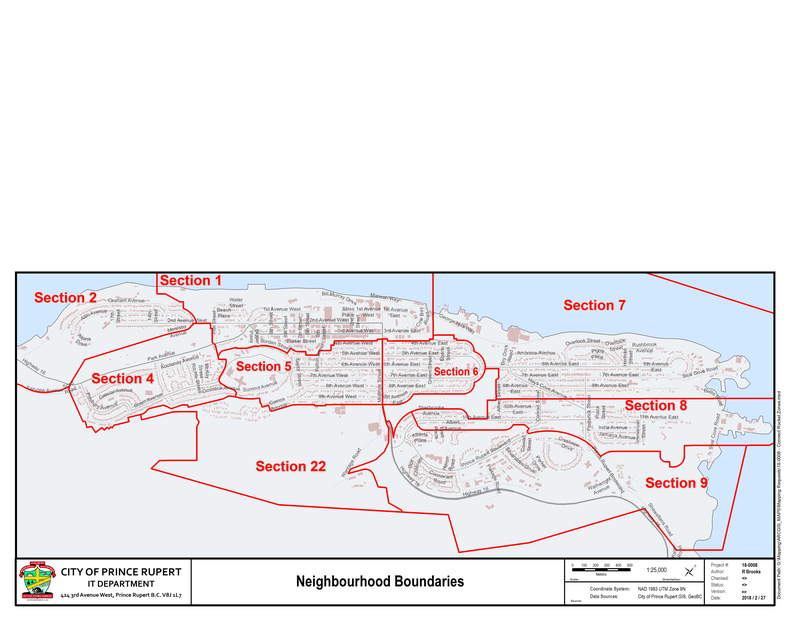 You will not receive information regarding other services or programs offered by the City of Prince Rupert. This is an emergency notification service to inform residents, businesses and visitors in the event of natural or man-made disasters that may impact them. Emergency Alert may be used to issue emergency information City-wide such as imminent threats or AMBER alerts, as well as information targeted to specific areas or neighbourhoods, such as a Tsunami or Earthquake warnings. This notification will NOT sign you up for City of Prince Rupert Mobile App or other City services.